This character building is probably the least obvious aspect of the training to the casual observer, but in reality it is the very essence. 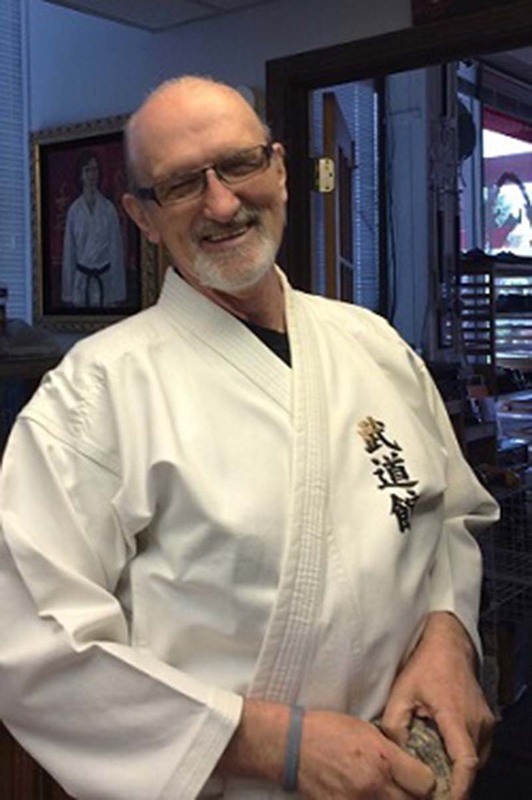 In most classes at the Dojo, we discuss elements of personal character like: Generosity, Integrity, Perseverance, Respect, Self-Control, Harmony, Loyalty and Courage. You would be amazed at how friendly the people are! The belt system used in martial arts teaches students the value of setting and achieving goals. 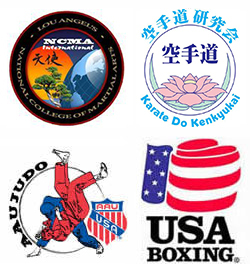 Budokan students earn their rank and are never allowed to simply pay a fee to advance to the next level. One of the most important exercise benefits is an improvement in your cardiovascular health. For best results, try to get in at least 30 minutes most days a week. 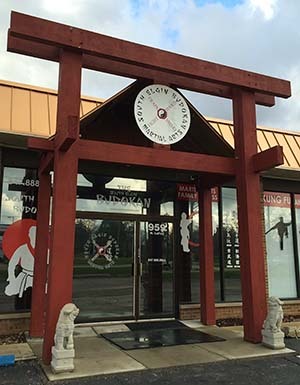 Martial arts training allows everyone the opportunity to participate. 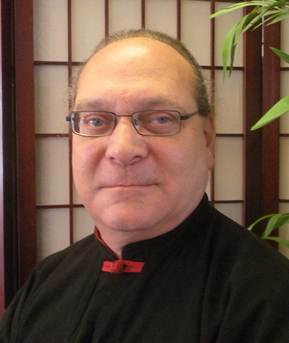 Unlike a team sport, our martial arts training concentrates on each person’s personal progress. Kicking, punching, screaming and other activities are a great release, no matter what your age! A person with a great deal of self-confidence is more likely to speak up and make their opinion known, more likely to stand up for themselves, and less likely to let an opportunity pass them by. As a person who carries themselves with pride it is less likely to be chosen as a victim than one who is timidly creeping along, hoping that no one notices them. Bully Prevention tactics are included in youth training and group discussions. Did you know students who study martial arts also tend to DO BETTER IN SCHOOL? Students enrolled in structured martial arts classes, where they learn goal setting and how to focus, develop self-confidence and increase their self-esteem get better grades and perform better in school sponsored activities. We expect students to get good grades! We invite everyone to try a class for free!